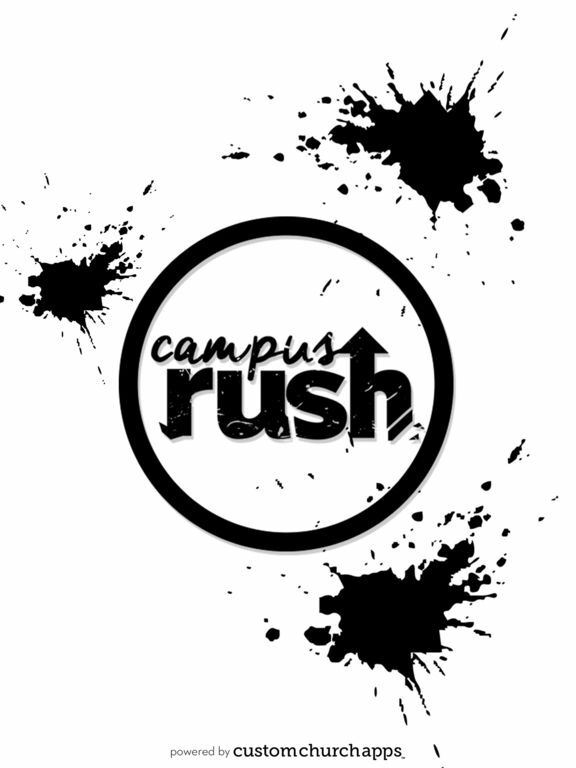 Campus Rush is a movement geared at transforming lives and raising leaders on university and college campuses. The ministry desires to see a generation on fire and revived through powerful worship, an applicable word and a unique experience of God at the altar. The first branch is planted at Carleton University in Ottawa, Canada. 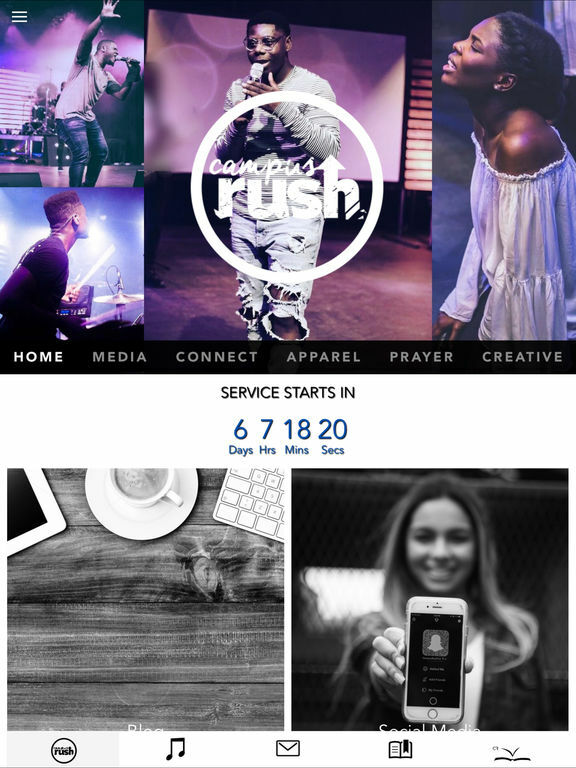 Campus Rush aspires to reach all campuses throughout the world. * Cloud Based Journal: Your Pursue Journal is accessible online anytime at www.PursueJournal.com. This allows you to be able to add entries anywhere, anytime and they are automatically linked to your Campus Rush app.